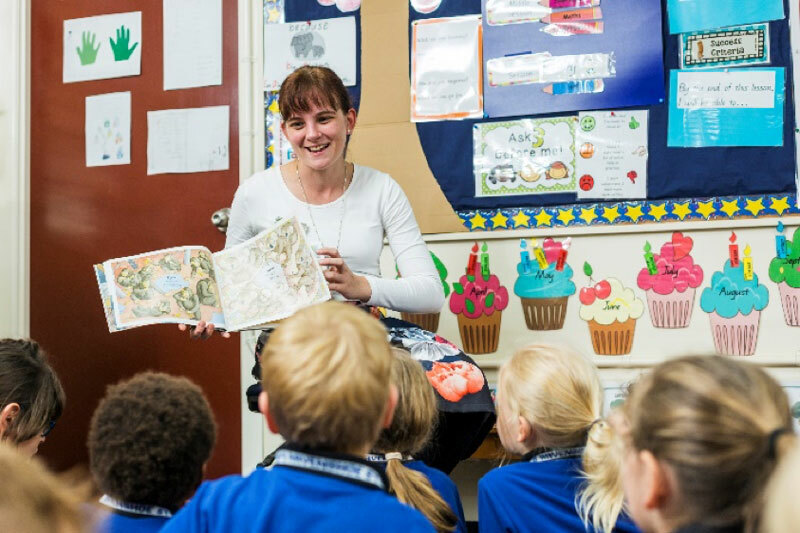 Cairns Catholic Education has partnered with Australian Catholic University and James Cook University to attract pre-service teachers to the Cairns Diocese. A scholarship is available to ACU and JCU students that includes supporting them with accommodation assistance and living expenses while in far northern Catholic schools for the duration of their Practicum. Students receive $1,000 in their 4th year, placement in a Catholic school, and four Professional Development sessions throughout the year. Cordial House, a property owned by the Cairns Diocese in Parramatta Park last, accommodates the pre-service teachers coming to Cairns. 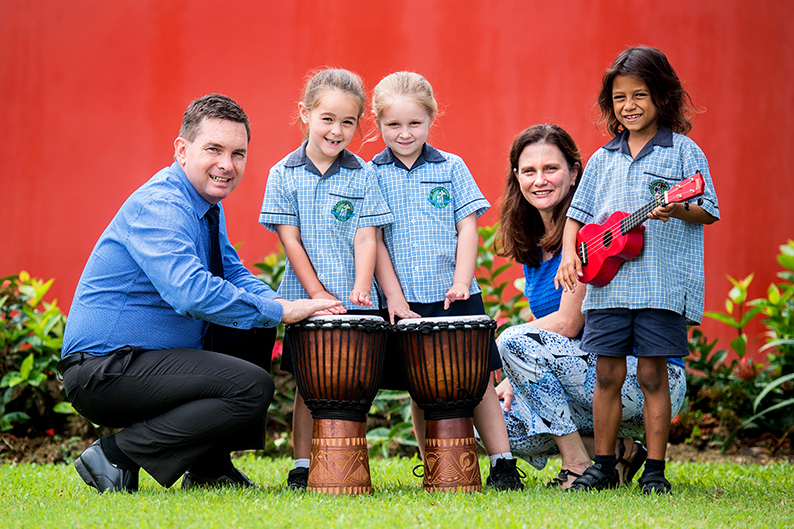 Initiated in 2016 with ACU and then expanded to include JCU, the scholarship initiative is part of Cairns Catholic Education’s commitment to attract, develop and retain graduate teachers at schools in the region. Cairns Catholic Education aims to attract and support graduate teachers; valuing the fresh ideas and ways of doing things that they bring.